Why we love Angular 4.0 to develop some breathtaking applications? Ever since their arrival, Angular has been our heart of application development. From AngularJS to Angular 2.0 and then taking a big leap to enthrall us with the Angular 4.0- the brains behind Angular know the pain of the developers and how to resolve them. Angular 4 was a breather in terms of size. 60% has been reduced from Angular 2.0 to Angular 4.0. Angular team introduces a new view engine system, which can reduce the size of generated code for our components by around 60%! Needless to say, it is helping the developers around the world to develop application more quickly than the previous version. The generated code is reduced and the new version has accelerated the application development. Plus, the developed code can be used for prod mode and debug. In the latest Angular version (4.0), the animation package will not be in your production code anymore. They can still import and use it whenever one wants. Earlier, in the AngularJS, the code required for the animation part was always included in the application, regardless of the fact that animation is used it or not. Angular 4 is a breather here as the animation is now part of a separate package. This has excluded the unnecessary bundles with large sized files. Now you can use else statement with ngIf. Previously in Angular, there was additionally a requirement for a contrasting case. It was highly difficult to maintain and go through the awful implications. Challenges were more when the developers needed to deal with the big and multiple lines of codes. But with Angular 4, a solution has been carved out with the help of ‘else’. The latest version of the Angular offers Angular Universal through which one can now render an Angular app on the server. Server-side rendering becomes in vague with the emergence of the single page. These apps use a virtual DOM concept which abstracts DOM rendering. ● Speed up the building, translation and loading in browser in certain scenarios. It’s a new title case introduced in Angular 4. It takes the first letter “o” word to uppercase and remaining is kept in small case. In a nutshell, the Pipe’s task in Angular is to change the first letter of each work to Uppercase. The Angular is widely popular for developing the single page application. However, the open source platform was badly criticized for the lack of SEO opportunities. In Angular 4, the platform is promising to develop powerful Single Page Application (SPA) which is 100% SEO friendly. 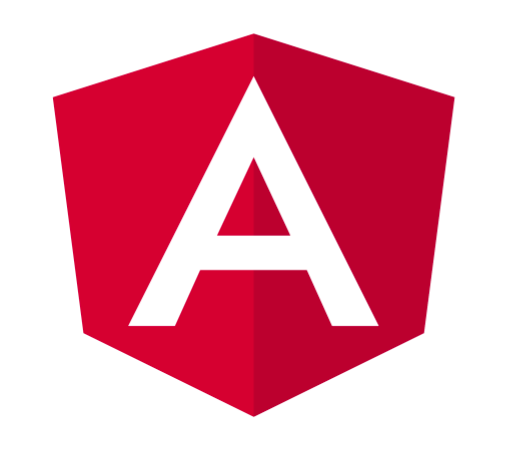 If you have gone through the blog, you should have spotted how the Angular 4 has been able to address the core issues and offered some amazing solutions. Looking forward to Angular services to turn your ideas into great applications? Share your requirements now.